Getting more students interested in technology jobs should start before they reach college, the Nashville Technology Council says. 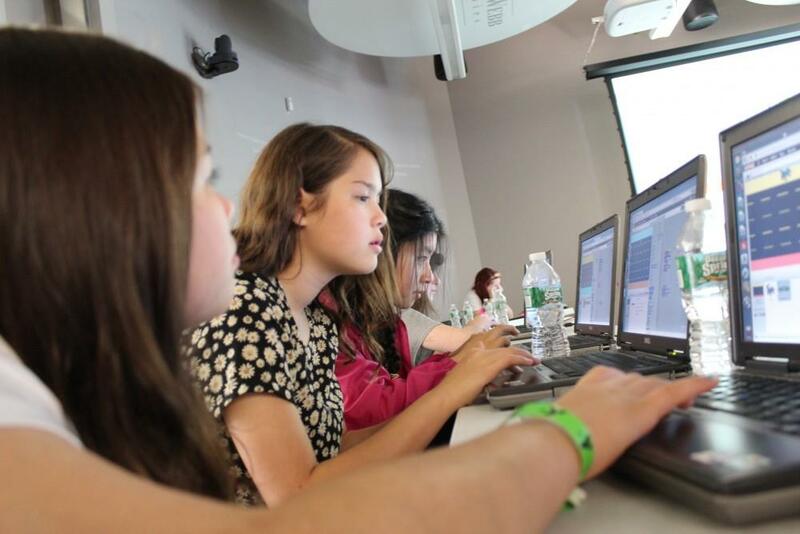 Pictured: Girls in Nashville learn how to program computer games. Part of the grant will go toward helping colleges change their programs to become more marketable, says NTC president Bryan Huddleston. The Nashville Technology Council will be setting up paid internships, job shadowing and mentorships at high schools around the region. It’s one of a dozen organizations that got $10 million in total from the state, including IT and advanced manufacturing.